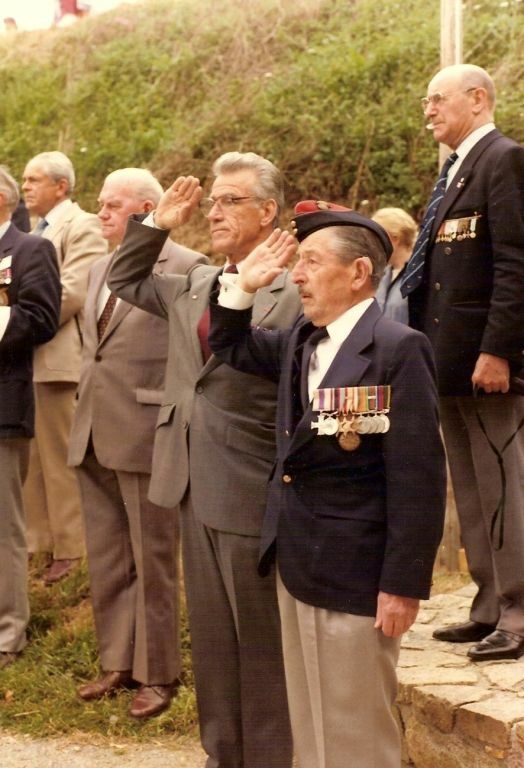 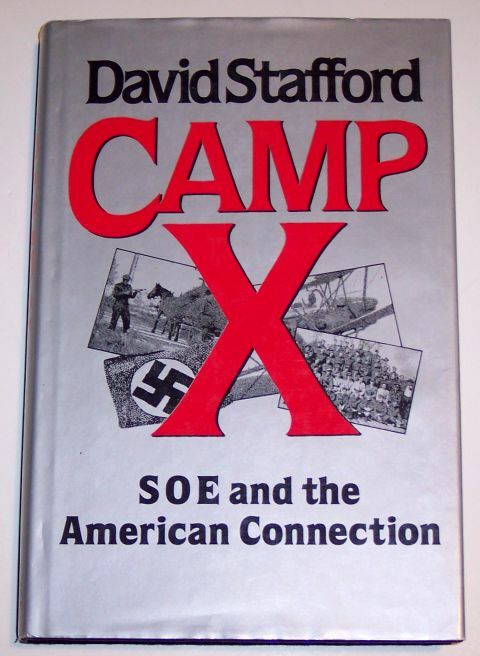 Click for larger photo Source: Personal Collection "Camp X - SOE and the American Connection" - British Edition - 1986. 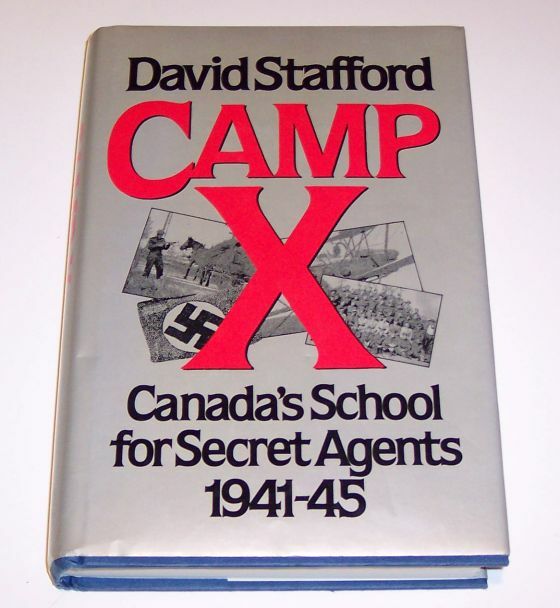 Authored by David Stafford, the book contains the following entry - Camp X was built to teach Americans the British arts of secret war. 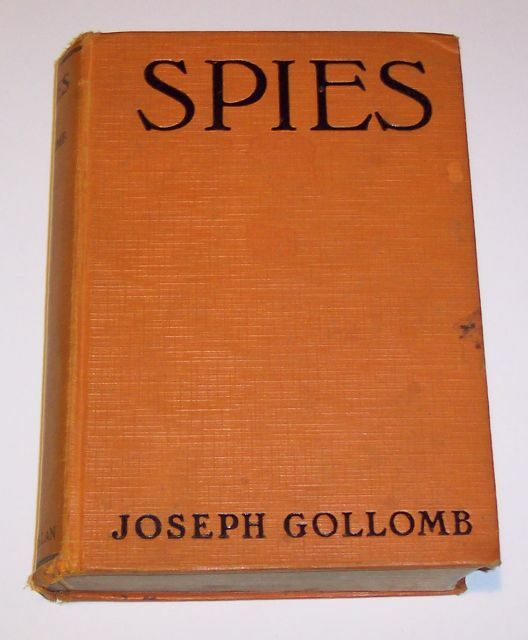 Hidden on the Canadian shore of Lake Ontario, it was a crucial link between the Special Operations Executive (SOE) and the American Office of Strategic Services (OSS), predecessor of the CIA ... 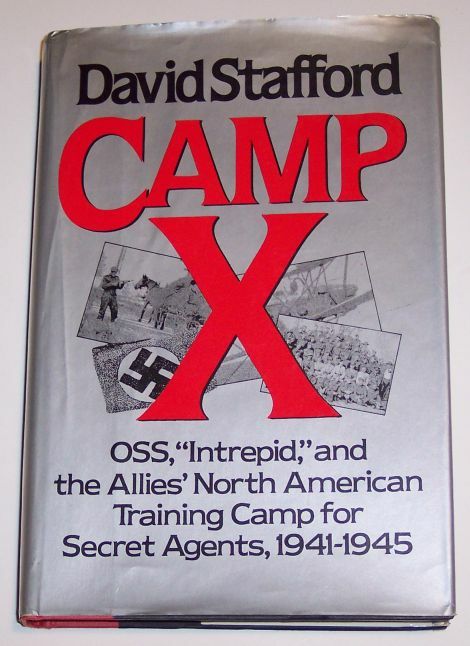 The author also examines some powerful myths about Camp X. 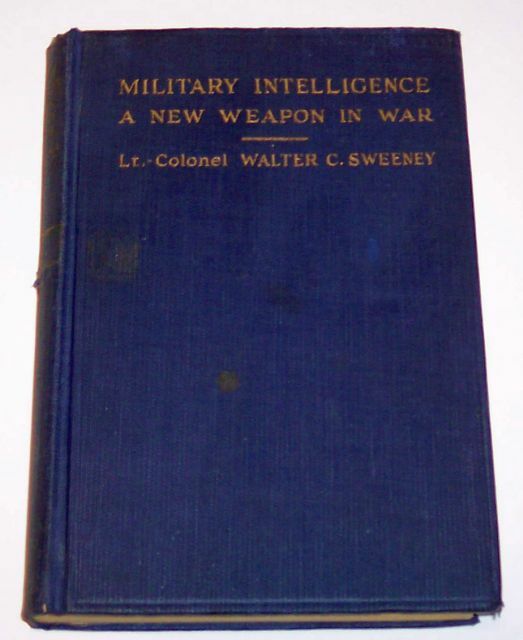 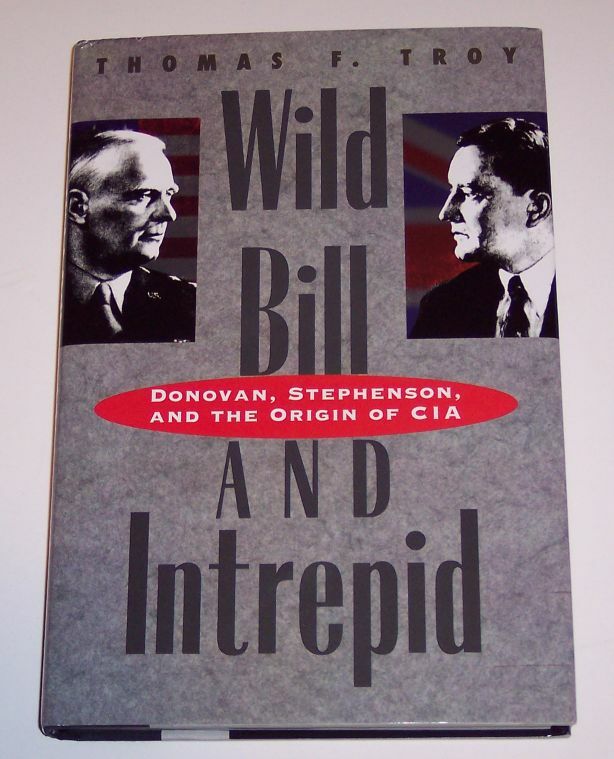 He reveals the true part played in the story of Sir William Stephenson - the man called "Intrepid" - and examines in detail Ian Fleming's claim that Camp X provided him with the raw material for his James Bond novels. 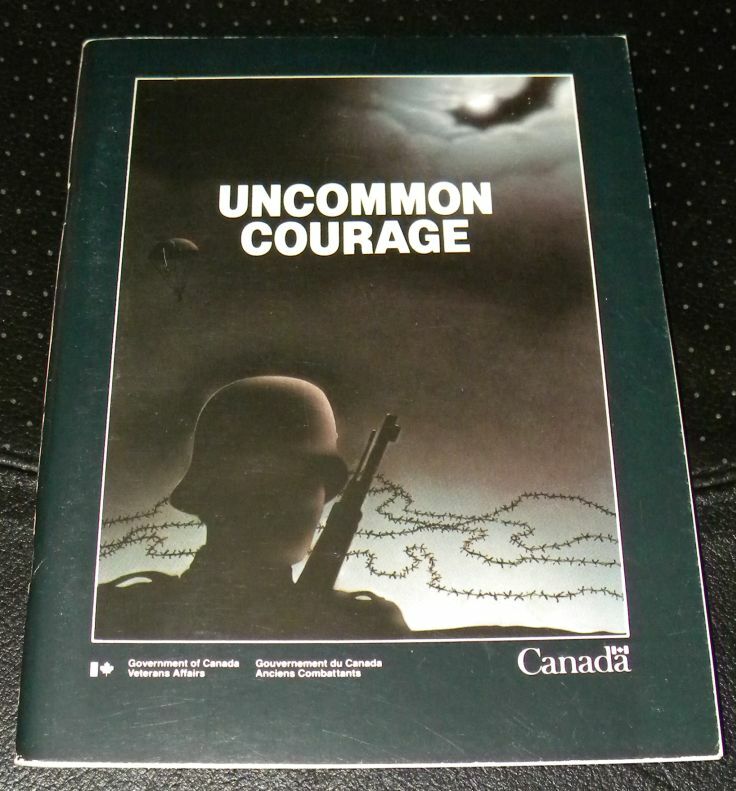 Click for larger photo Source: Personal Collection "Canadians Behind Enemy Lines 1939-1945" - published in 1981. 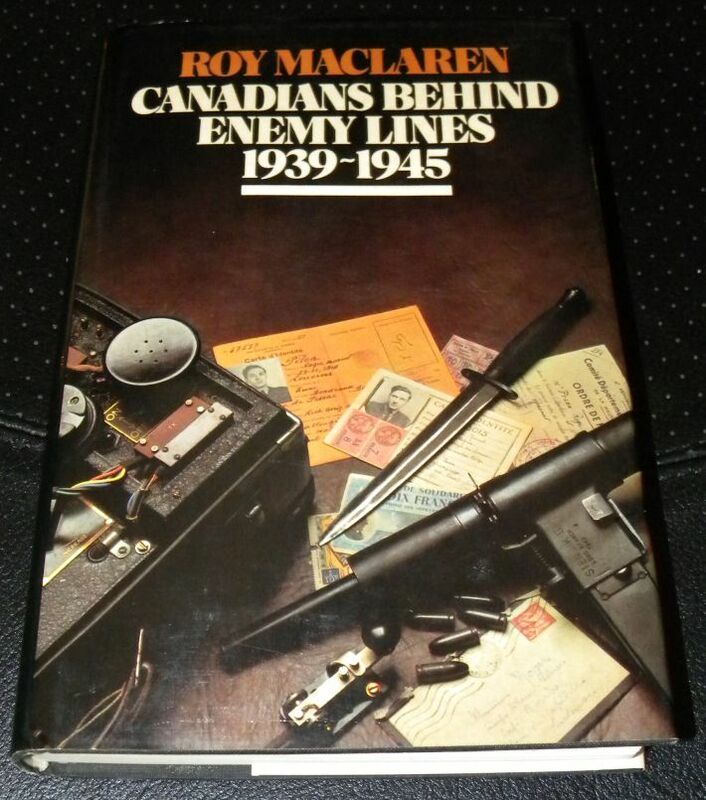 With Roy MacLaren as author, this 330-page book offers a historical perspective on Canadians who served as secret agents during World War II. 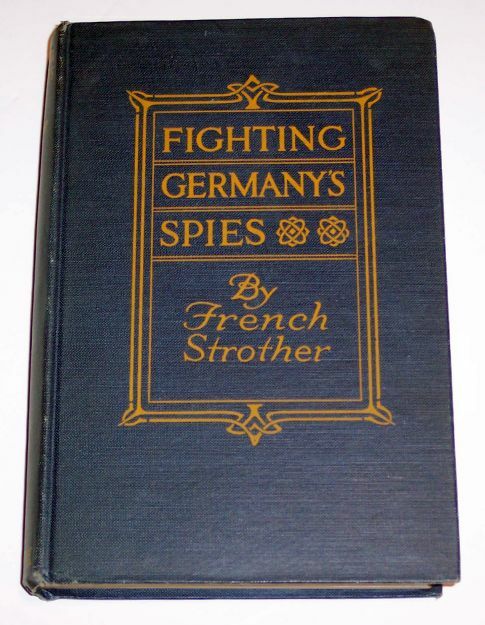 Notably Gustave Bieler, Charles Joseph Duchalard, Joseph Gabriel Chartrand, Frank Pickersgill, John Macalister, Pierre Charles Meunier, Roger Caza, Guy D'Artois, etc. 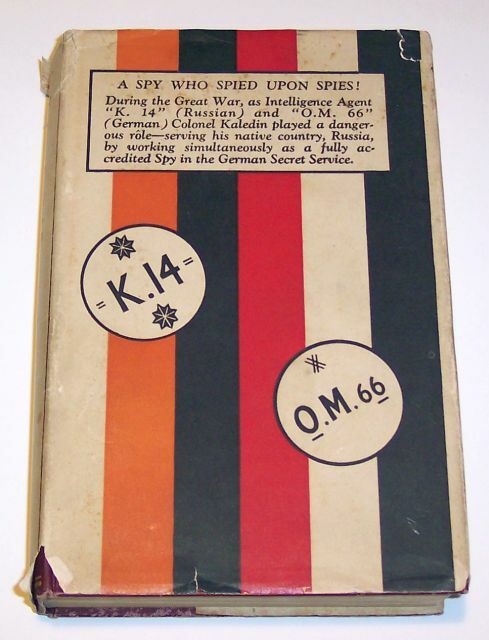 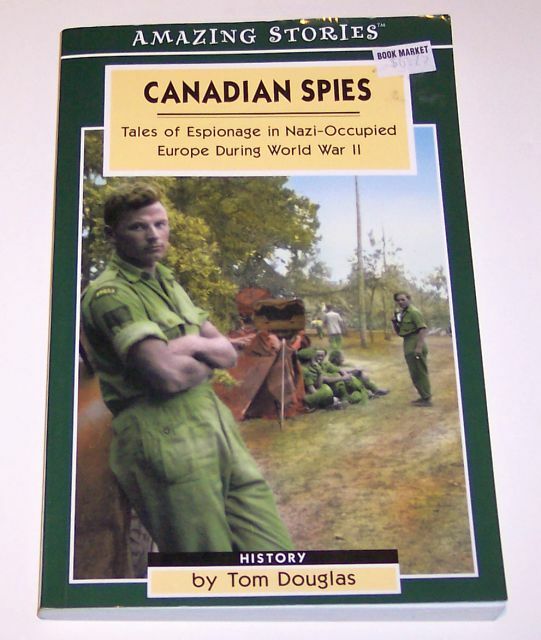 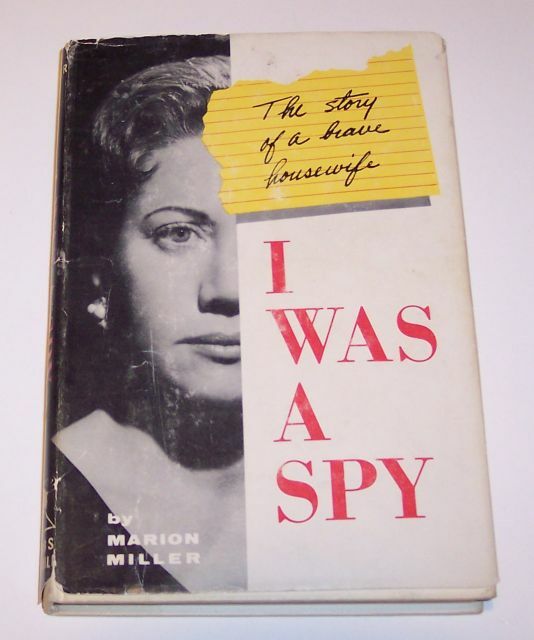 Click for larger photo Source: Personal Collection "Canadian Spies - Tales of Espionage in Nazi-Occupied Europe During World War II" - 2003. 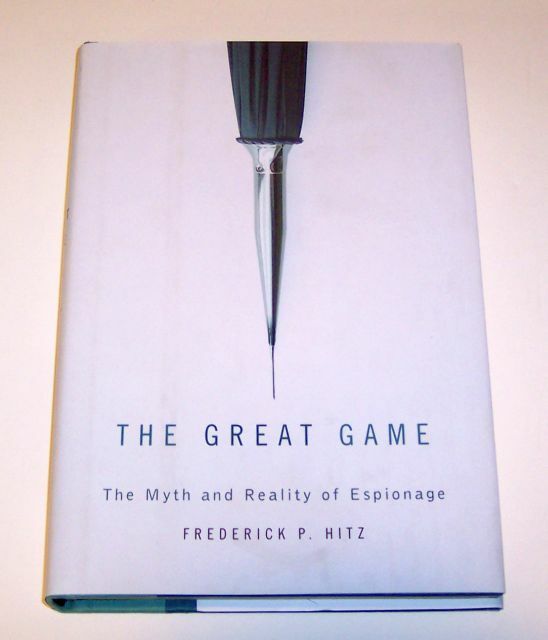 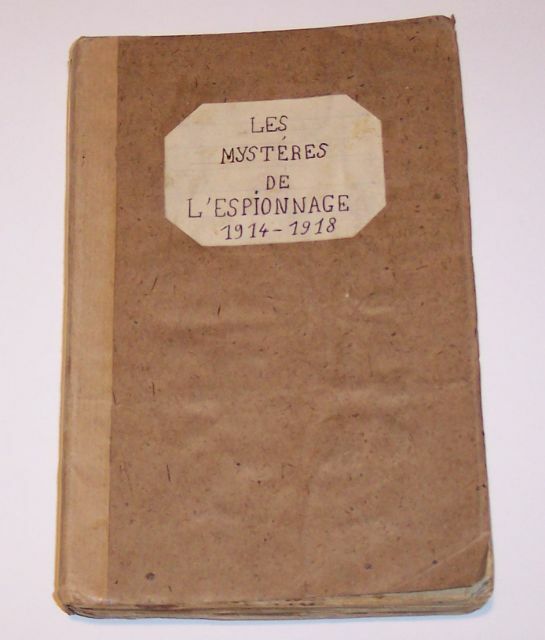 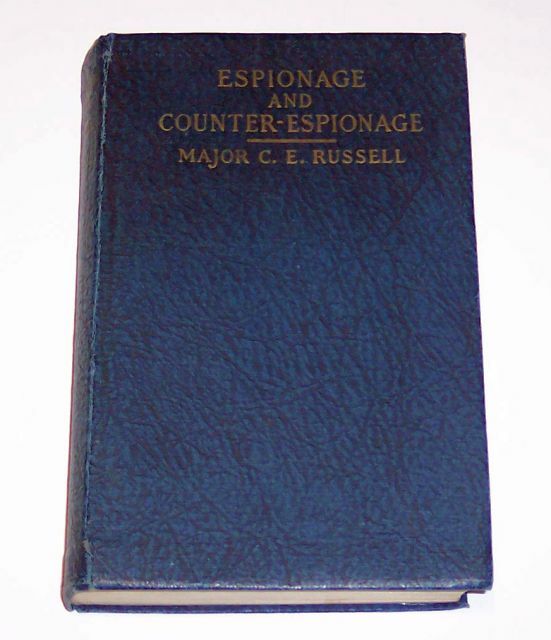 Written by Tom Douglas, this book of 137 pages offers a perspective on the following (agents and operations): Frank Pickersgill, Lucien Dumais, Gustave "Guy" Bieler, Raymond Labrosse (covername "Marcel Desjardins" in France), Gaby Chartrand, the Shelburn Line, Operation Bonaparte.